Cameron & Marroney – Winning isn't everything, it's the only thing! 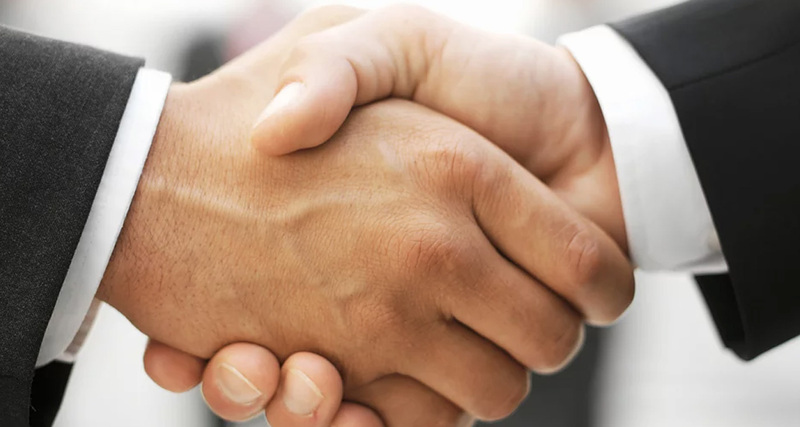 The attorneys at Cameron & Marroney, PLLC are committed to litigation excellence and providing you with personalized representation from a firm partner. Every good business owner knows that disputes and conflicts can be dangerous to the overall health of a business if not managed appropriately. Every dispute occupies resources such as time and money that could be better spent on growth. No smart business owner should allow his or her focus to remain distracted from the essentials of growth and day-to-day issues. Personal injury involves injury to an individual. 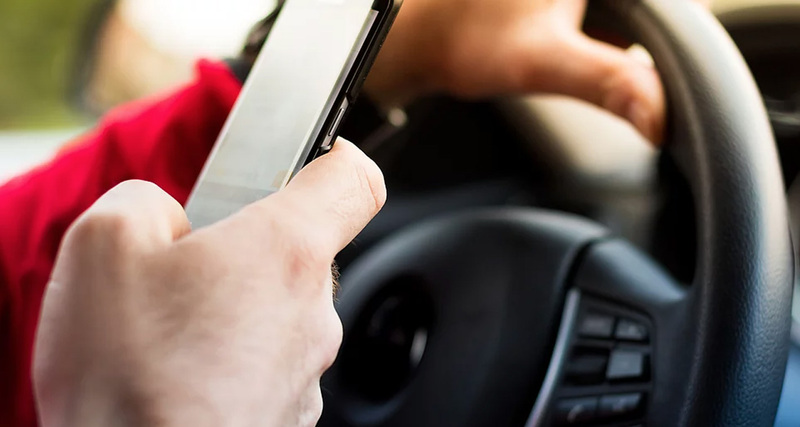 This area of law allows the injured person to bring a claim in a civil action. At Cameron & Marroney, PLLC we understand that in a personal injury dispute money matters most. This is why we charge no fees unless we recover money for you. 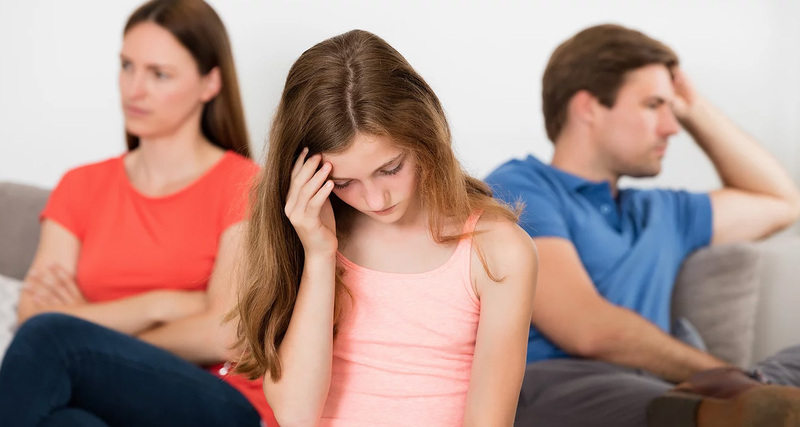 Family Law matters such as divorce, child custody and visitation are extremely challenging legal issues because of how close they hit to home. These matters affect who we are and the relationships that we consider most dear. This makes these cases very emotional. Emotions can cloud clear decision making. Having a skilled and experienced family law attorney by your side can help you see your way through such difficult times. 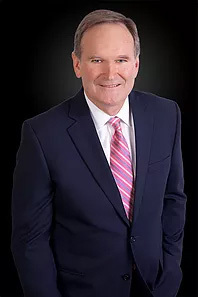 Glenn S. Cameron is head of the firm’s litigation department and has over twenty-five years of experience as a trial lawyer and a number of matters that cover a broad spectrum of civil practice. Mr. Cameron’s trial experience includes verdicts for both the plaintiff and defense in several areas of civil litigation including personal injury, medical malpractice, contracts, law enforcement defense, civil rights, construction and complex business disputes. He is a board-certified civil trial lawyer by the Florida Bar Board of Legal Specialization and Education and is AV-rated, the highest rating awarded to practitioners. Mr. Cameron has obtained numerous million dollar settlements and verdicts on behalf of the firms clients. Mr. Cameron provides representation in all Florida State Courts and the United States District Court for the Southern and Middle Districts of Florida. He is also admitted to practice before the United States Court of Appeals, 11th Circuit. Deirdre E. Marroney is a partner with the firm of Cameron & Marroney, PLLC who has extensive experience in representing clients in Family Law matters including divorce, paternity, child support and custody alimony litigation. 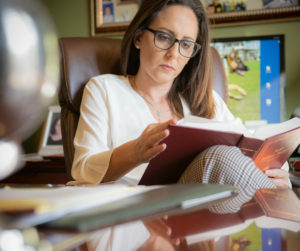 In addition to Family Law matters Ms. Marroney is a civil trial lawyer who represents clients in the areas of Personal Injury and Civil Litigation. She represents the Palm Beach County Sheriff’s Office in the defense of civil actions as well as physicians and medical facilities. Ms. Marroney was admitted to the Florida Bar in 1994 following her graduation from Western New England School of Law in Springfield, Massachusetts. She attended Union College in Schenectady, New York where she attained a Bachelor of Science degree. Ms. Marroney is also admitted to practice in the Federal District Court for the Southern District of Florida. Marisa L. Gonzalez is a trial attorney with ten years of experience in criminal defense, dependency and termination of parental rights, paternity, Marchman Act petitions, insurance litigation, and Chapter 39 appeals. 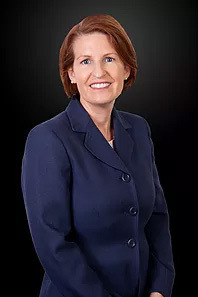 She was appointed in 2018 by the President of the Florida Bar to participate in the Special Committee on the Representation of Parents and Children. Ms. Gonzalez was awarded Dependency Attorney of the Year in 2018 in Tampa, Florida and has presented at the DCF Child Protection Summit on parent representation under Chapter 39 of the Florida Statutes. Her article, If You Can’t Fix It, You’ve Got to Stand It: Lofton v. Secretary of Department of Children and Family Services and the Florida Adoption Statutes Discrimination Against Homosexuals and Foster Children was published by the Whittier Journal of Child and Family Advocacy in 2008. Additionally, Ms. Gonzalez was selected from a pool of nationwide applicants to participate in a parents defense leadership workshop at the University of Michigan in 2017. If you are facing challenging legal matters, being able to move forward with the confidence that your best interests are being well taken care of is a great benefit. The attorneys of Cameron & Marroney, PLLC can help you find that confidence. With more than 50 years of combined experience that is focused exclusively on litigation, we can help you overcome the legal challenges which are confronting you.